*This article was originally published under Concentric's previous name, Inocucor. 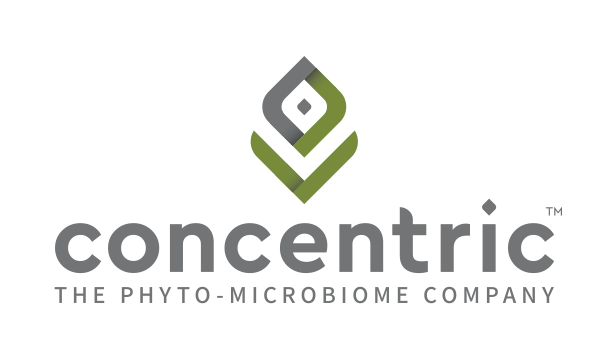 Concentric has been continually expanding to meet ever increasing demand for its innovative biological products. In 2015, they increased operations by opening a new lab and corporate headquarters in Montreal that's focused on their second- and third-generation products, and received a U.S. patent for its proprietary biological processes that stimulate plant growth. Additionally, they are continuing their partnership with McGill University to accelerate the development of bio-stimulants for large-scale agriculture.